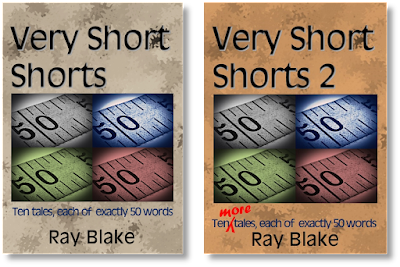 A few years ago, I published Very Short Shorts for the Kindle. This was a book of ten stories, each of only fifty words. I was surprised by how much you could achieve with such an extreme constraint. “Why do they always bang the lids so?” asked Amanda, irked at the untimeliness of her awakening. “They do it for luck,” replied Simon, similarly roused. “I’ll never get back to sleep now,” he added. He was wrong, though. Eventually the gravediggers moved on and silence returned to the crypt. Recently I found I had some further story ideas and before long I had another ten ready to go. 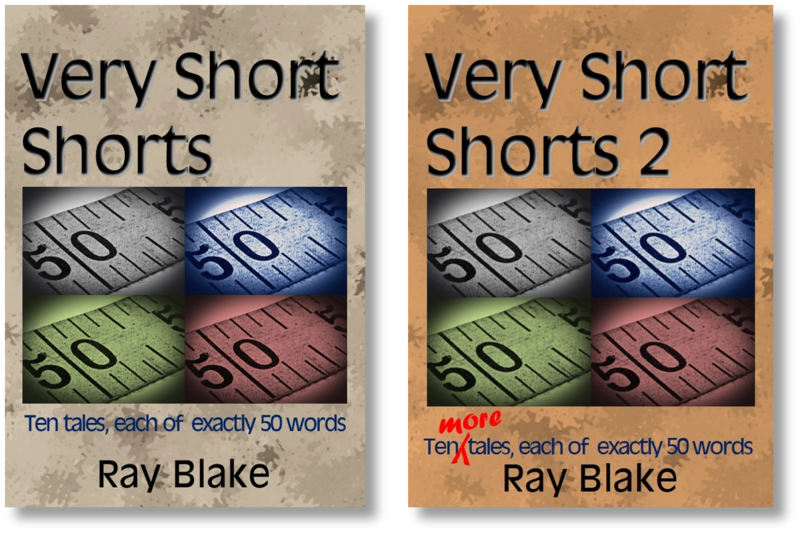 And so Very Short Shorts 2 is now available. Like the first volume, it's a very quick read indeed and priced accordingly. Each of the books costs about a pound, a dollar, a euro - or any local equivalent. It might not far outlast your cup of tea or coffee, but it will cost less.